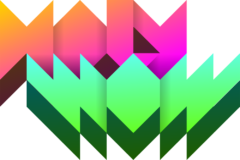 All World of Typing Weekly Episodes Are Now Live! 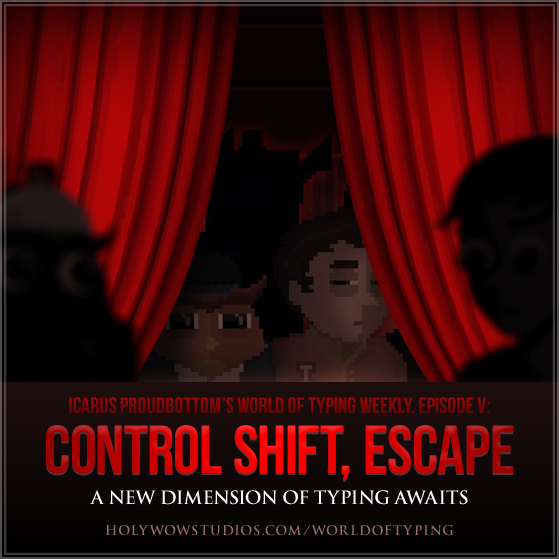 Episode 5, the final episode of the World of Typing Weekly saga, is live! Play the mind-bending conclusion today! Previous Previous post: Episode 4 is Out Now!